SharePoint can be an instrument to take your data records to the next level. The problem no explains the weird little bits. 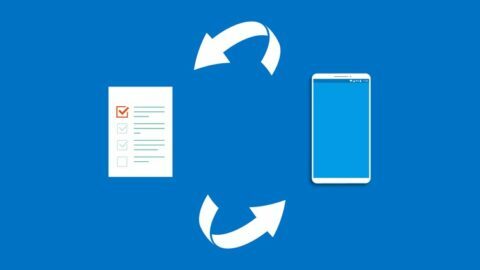 In this course, we are going to tackle how to implement a awesome taxonomy (aka a content categorization and storage schema), so you can design a long-lasting SharePoint site structure that will serve users well for years to come. This course explains how to use different components that make the Sharepoint sites really sing. We will be going over metadata, folders, customized libraries and lists. We will build a maintainable SharePoint document and data management system. By The end of the course you will have design techniques that improve the ease of use, management, and maintenance of your SharePoint sites, and enhance search and site performance. Get to know the little-known SharePoint Objects. Working with Sites and Site Groups and what the difference is.